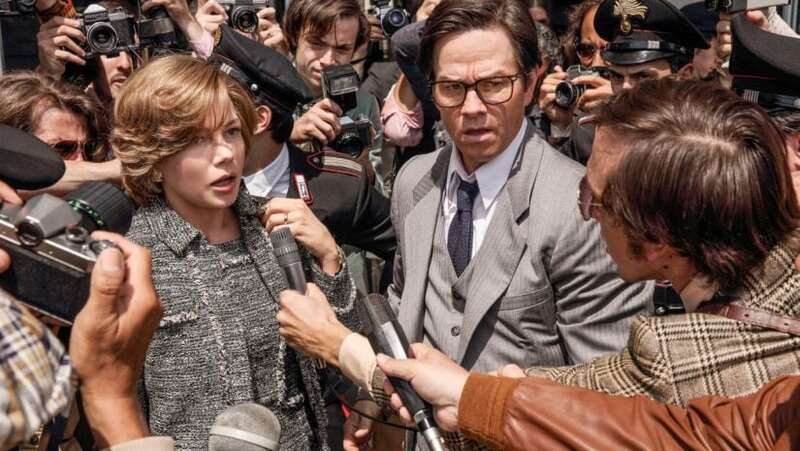 Los Angeles: SAG-AFTRA has stepped in to explore the pay disparity between All the Money in the World actors Michelle Williams and Mark Wahlberg on the re-shoots of the Ridley Scott film. 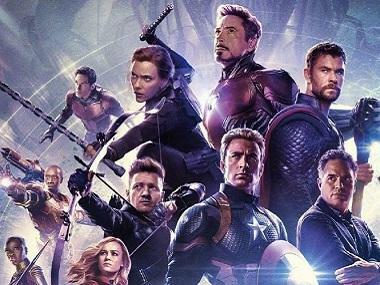 The development comes after a report, originally published by The Washington Post, and later by USA Today, claims Wahlberg earned $1.5 million, while Williams made less than $1,000. According to Variety, a spokesperson for SAG-AFTRA, which is the union representing both the actors, said that the organisation is looking at the circumstances of the pay disparity. "We are unambiguously in favor of pay equity between men and women in this industry and support every action to move in this direction. "At the same time, performers at this level negotiate their above-scale rates through their agents," a SAG-AFTRA representative said. The film made the headlines last year when Scott decided to reshoot Kevin Spacey's scenes following allegations of sexual harassment against the actor. Christopher Plummer was roped in to replace Spacey and the veteran actor reshot the scenes barely six weeks before the film's scheduled release. Scott told USA Today in December that "everyone did it for nothing". The report about the glaring pay disparity has gone viral on social media and invited criticism by many celebrities, such as Jessica Chastain, Mia Farrow and Judd Apatow. All the Money in the World is based on the real-life kidnapping of 16-year-old John Paul Getty III and his mother Gail (Williams) attempt to convince his billionaire grandfather (Plummer) to pay the ransom. Getty Sr famously negotiated the ransom.